The solution provider seeks to help hoteliers improve operational efficiency and the quality of the guest experience. Springer-Miller Systems has integrated OpenKey’s mobile key technology into its SMS|Host Property Management System. With the mobile key integration, the solution provider has enhanced its ability to help hoteliers improve operational efficiency and the quality of the guest experience. 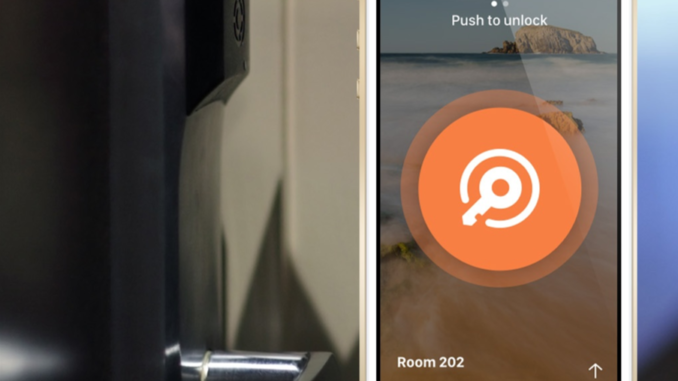 The OpenKey app works with a majority of digital hotel locks, allowing hotel staff to control guest room access remotely while giving guests the ability to use their smartphone for mobile entry to their room. By having the option to check in remotely, guests can skip the line at the front desk — a frequent source of guest dissatisfaction. In addition to checking in, the app acts as a one-stop-shop for hotel information, including directions to the hotel property, amenity booking and notification of early/late arrival times. By interfacing with the OpenKey Front Desk platform, the Springer-Miller system allows reservation information to automatically populate into the hotel receptionist portal, bringing the benefits of mobile key capabilities to hundreds of additional hotel properties. The solution provider recently announced that 28 Five Star and 20 Four Star properties recognized in the 2017 Forbes Travel Guide of Four and Five Star Hotels and Spas utilize the SMS|Host Property Management System.